Madonia Family's Properties Sell at Auction | Mchale, P.A. 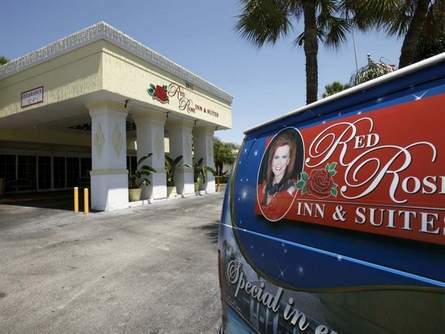 The U.S. Bankruptcy Court in Tampa has approved the sale of $75 million in property belonging to the Madonia family and its primary business, East Coast Brokers and Packers Inc, a Mulberry-based tomato grower and retailer. Read the full article by NewsChief.com here.